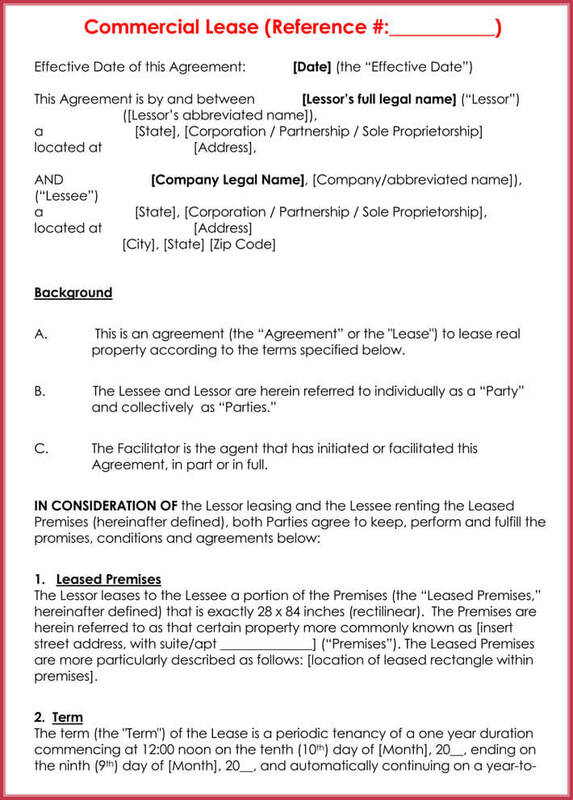 Commercial rental lease agreement is a legally binding contract used when a business or an organization is renting a business property from another person or organization. 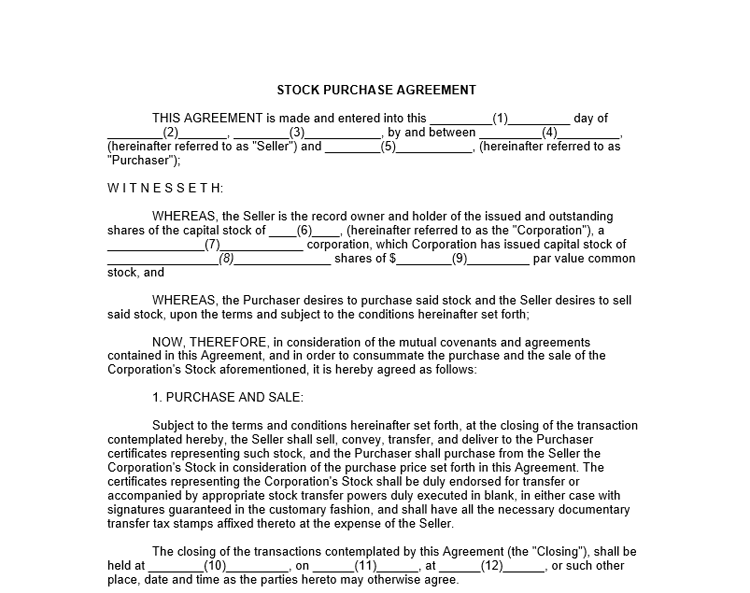 It is basically a contract that exists between a property owner and a business. 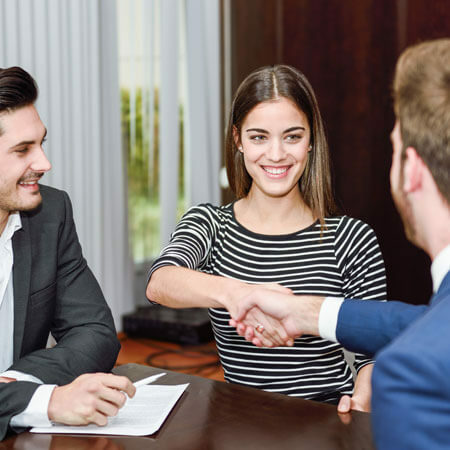 The contract simply gives the business the right to use the property for the agreed duration of the lease in exchange for payments made to the property owner. 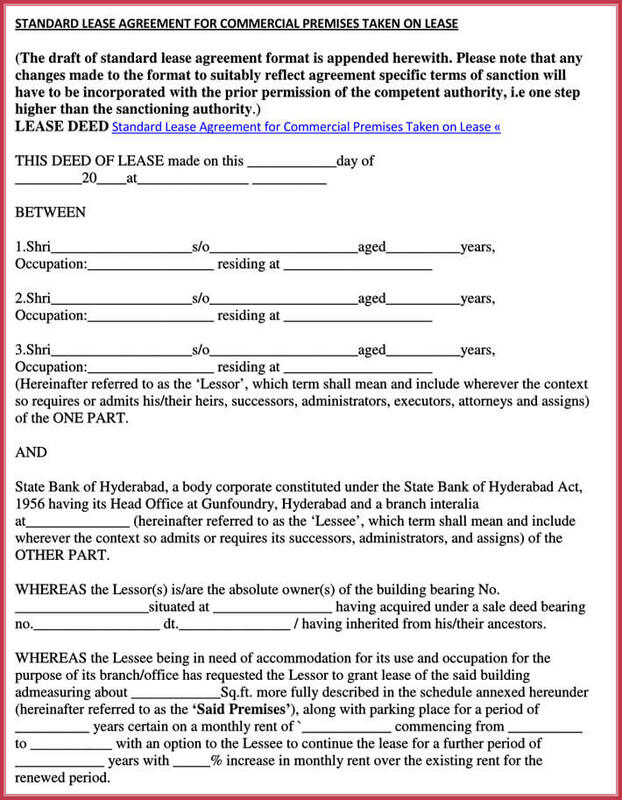 When a business or an organization is looking to rent a space from a landlord for business activities, a commercial rental lease agreement is needed in such a situation. 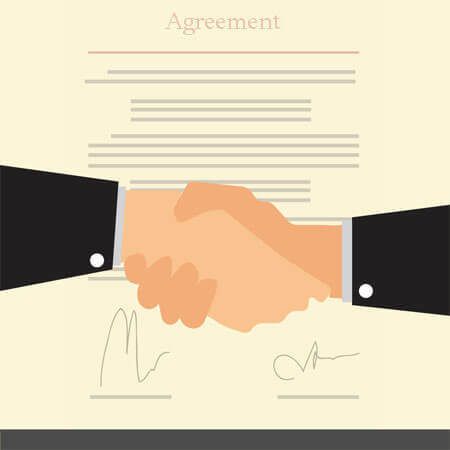 Another situation that calls for the need of a commercial lease agreement is when a business or an organization is renting a building or a warehouse from the owner. 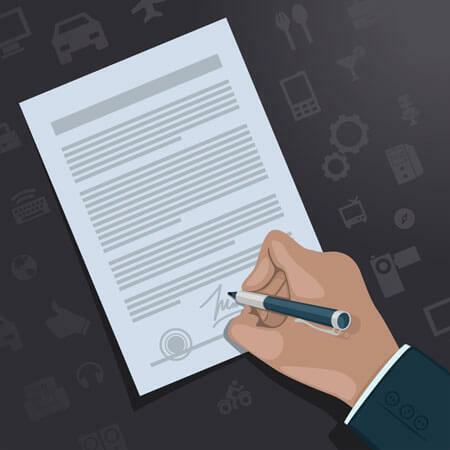 Finally, a commercial lease agreement is also needed when a business is looking to rent some equipment, utilities or machineries for business purposes from the owner. 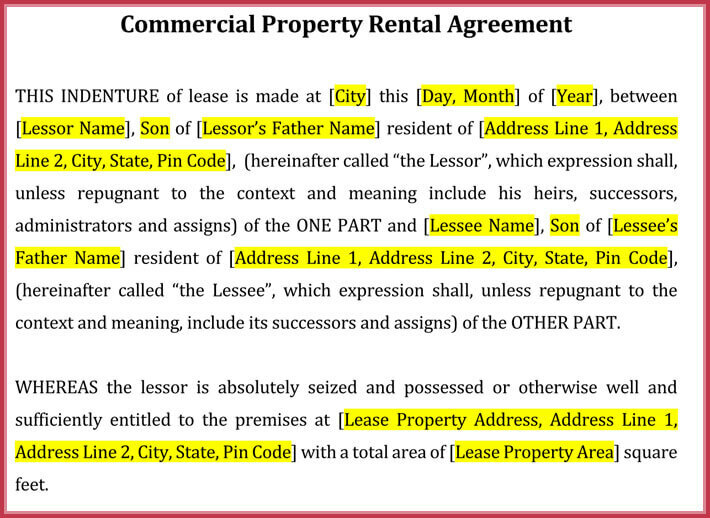 The names of business and property owner should be included in a professionally made commercial lease agreement. 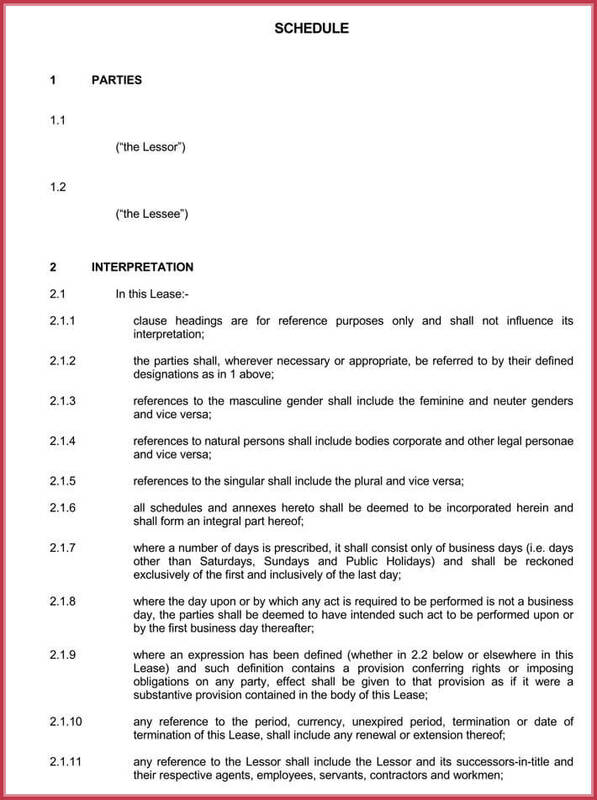 In the case of a rented property such as buildings, apartments, or premises, the binding contract should contain the address where the property is geographically situated, as well as the size or boundaries of the property. 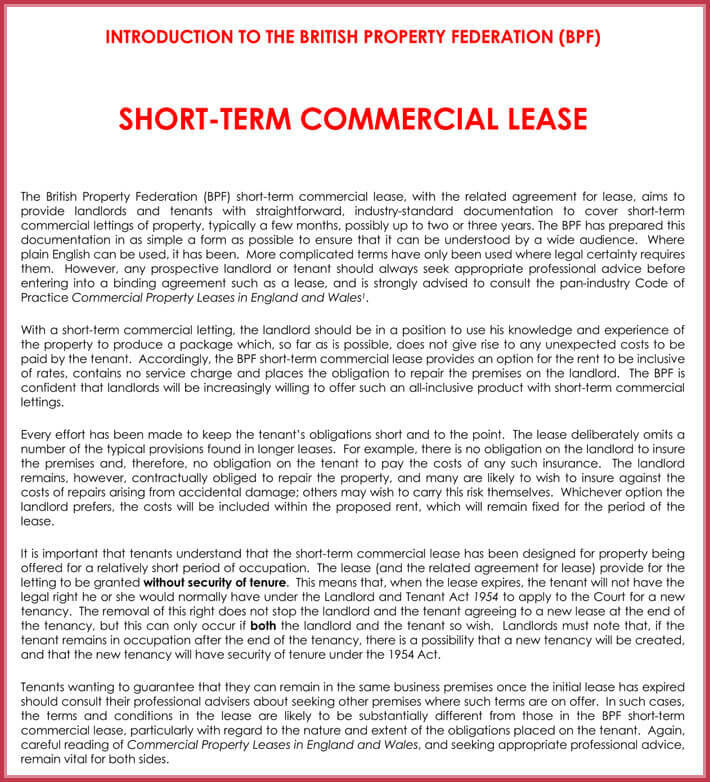 Another essential element which a well made commercial lease agreement between the lessor and the lessee must contain is the duration of the lease. It should include the start date and expiration date of the lease. 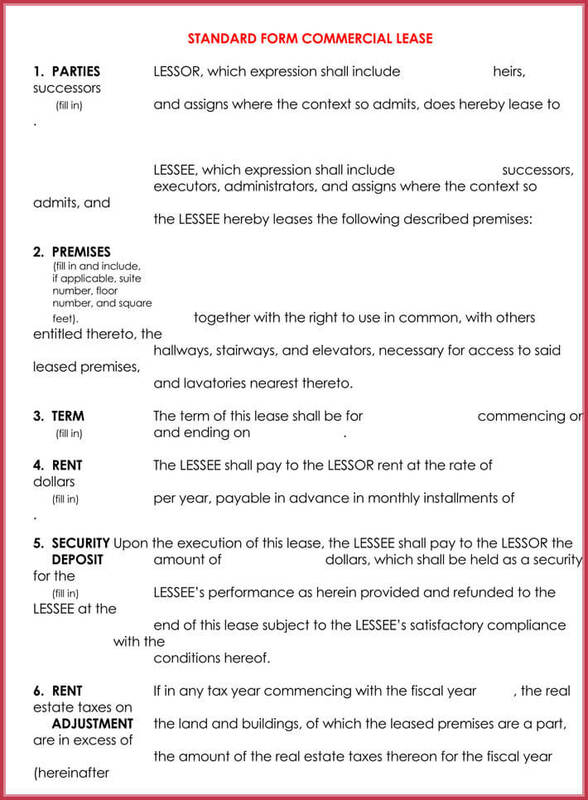 The commercial lease agreement should also state the precise mode of payment interval whether it is monthly, quarterly, bi-annually, annually, and so on. 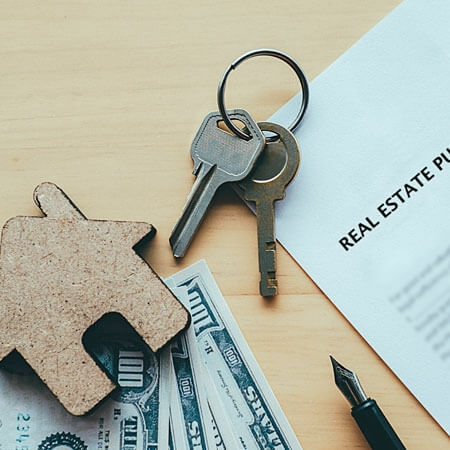 The agreement should also contain special conditions such as the rules to be followed with the vicinity of the property, manner of privacy, and so on. 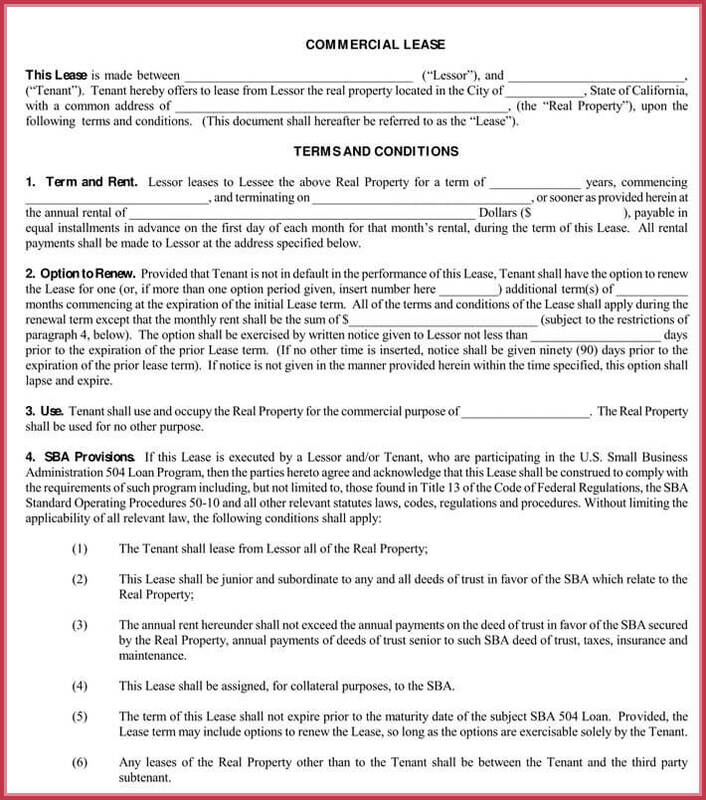 The binding contract should also contain details on how lease renewal would be handled or negotiated before the expiration date of the lease duration. 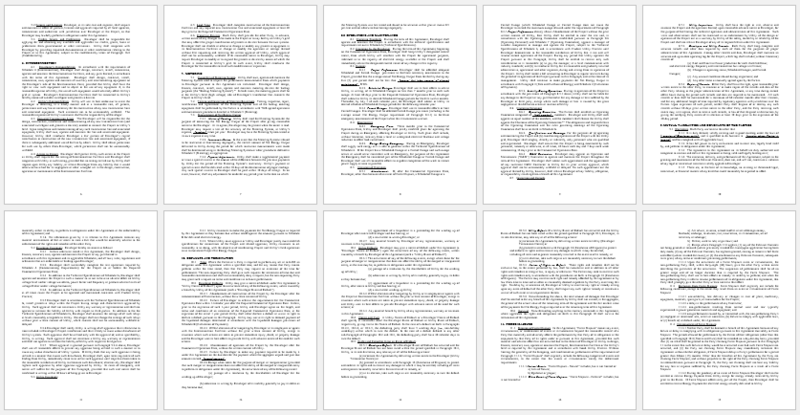 Writing this is not as hard as it may seem. All you have to do is make use of the samples and templates we’ve provided for you on this blog. 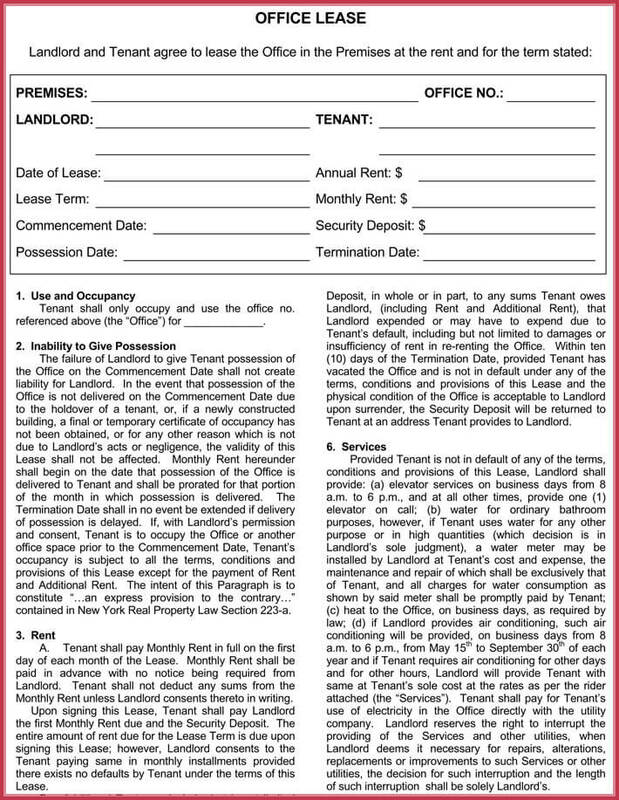 By making use of the free samples, writing a rental lease agreement yourself will be a vert easy and straightforward process, as we have provided you all the necessary details you need to know in the samples and templates. 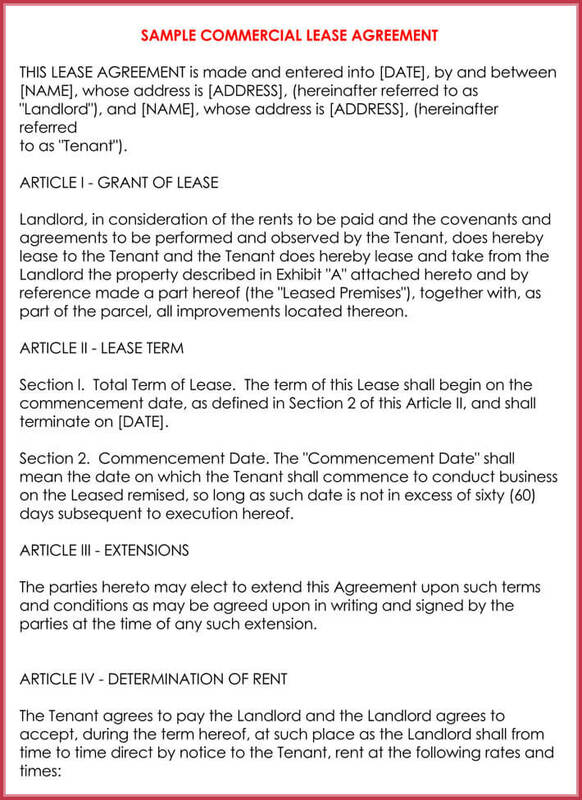 When writing a commercial lease agreement, make sure to include terms such as rent amount, property description, rent increases, subletting, improvements, and security deposit. 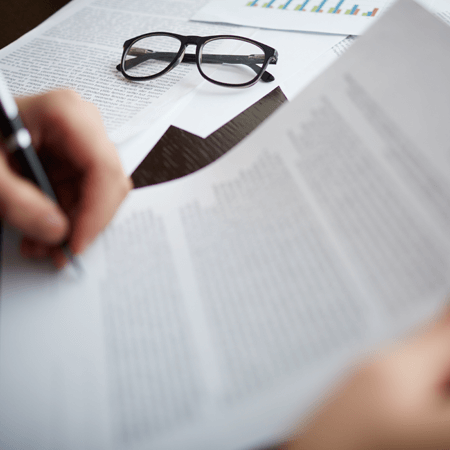 While some of the things should avoid when writing a commercial lease agreement are illegal clauses, age of property, unreasonable demands, and a few others.